Discover the 14 different types of yoga studios you can open and run as a business. Includes different locations you can rent or lease. If you are looking to do yoga, this gives you ideas of different places where you can do yoga. When it comes to places in which one can teach and practice yoga, there are three main categories that come to mind. These spaces are either individually owned by one teacher or a shared space between multiple teachers. When it comes to spaces for practicing yoga, smaller rooms are generally great for those who have a single teacher under their practice. However, if there are multiple teachers working together, going in for a bigger space that has more rooms or more area is generally what works best. This is how most yoga teachers start their yoga studio. They own and operate it on their own. You wear many hats including yoga teacher, client service, entrepreneur, administrator, bookkeeper and business manager. All you need is space for having classes. You don’t need much beyond that. You can lease space or rent it on an hourly basis. The enterprise studio evolves from a single-teacher studio as the studio attracts more students or it starts as an enterprise because the owner(s) are well funded and can afford to lease more space and employ yoga teachers. A shared yoga studio is where two or more teachers operate their own studios but keep costs down by sharing the yoga class space and reception area. 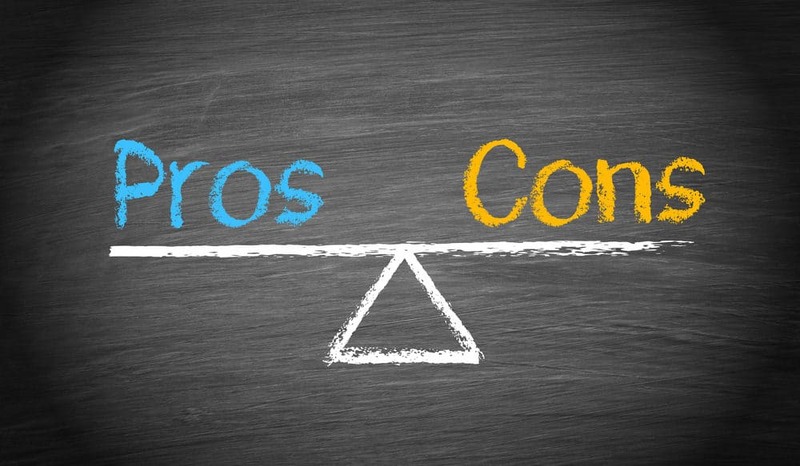 If you, as a yoga teacher, go this route, seek out legal advice for how to structure it, whether it’s a partnership or two separate entities sharing the same space. Some yoga studios tend to set up multiple locations throughout their radius to make it more accessible to those who want to come to them. These chains are generally local studios who have multiple outlets all over. They are great because they offer flexibility, not just to the teachers, but also the students who want to come and practice yoga. 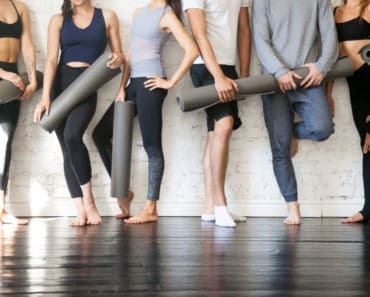 There are multiple yoga chains across the country and these sometimes offer franchising contracts to teachers who want to set up their own yoga studio under the company’s name. This is something that can work well for individual teachers, or even for those that work as a group to teach multiple batches of students. Dance Studios are one of the first kinds of spaces in which one can practice yoga, and is one space that delivers a great deal of efficiency. Dance studios are a great option because of the simple yet efficient facilities that one gets from these spaces. Because this room is designed for those who are doing an incredible amount of physical activity, most dance studios tend to have good flooring, acoustics and air conditioning. These studios also tend to be cut out from external noises which are great when practicing any kind of yoga. Dance studios have one unique element which is full-scale mirrors on its walls. These mirrors can be incredibly beneficial for yoga since it helps people understand the positions that they need to be in, and helps them understand the technique that needs to be used in a much better manner. Because of how easy it is to practice yoga in simple spaces, any kind of multi-purpose hall would be great for this purpose. If you are on the lookout for a space that is simple and doesn’t have too many things overpowering it, a multi-purpose hall is generally great for this purpose. While these halls don’t give you everything that you would need like dance studios generally do, these halls have a fair amount of elements that can help you conduct good yoga classes. One of the reasons why most yoga teachers tend to work in multi-purpose halls is because of the ease at which one can find them. Multi-purpose halls are in almost every location that one can think of, and using these to practice yoga is incredibly easy. Gyms are places that are dedicated to a fitter lifestyle, which is why there is no secret that this would be the way to go when trying to find a place to host yoga sessions. While gyms generally have myriad pieces of equipment that can be used for multiple purposes, they generally do have spaces that are dedicated to a more free form of exercise. If you are looking for a place to teach yoga, a gym is a brilliant place to look towards. Gyms are also a great place for those who are looking to expand their yoga practice to more people since the people coming to these gyms would be more inclined to give another form of exercise a good try. They are also a great place to meet like-minded people who would be interested in the practice of yoga, and who would be interested in practicing it with you. Home Studios are one of the more common spaces for those who are starting out with yoga and don’t want to go too big scale in this regard. If you are thinking of starting out yoga classes and have just a few people who are interested, these can give you a good space to work with. One of the reasons why home studios are regarded as one of the more preferred options is because it tends to be the most cost-effective option. If you are doing these in your own home, it is a given that you won’t be spending as much as you would when hiring a proper space to practice in. For smaller groups, this tends to be one of the more brilliant spaces that you could work with. Spas are a great place to be able to relax and unwind, and meditation and yoga is just another form that can help you achieve those. Spas too tend to have open rooms that are designed to be multi-purpose, and teaching or practicing yoga in these can prove to be incredibly beneficial. If you are someone who wants to stay true to yoga and who wants to also meet people who want to practice it, a spa is a great place to start. Spas also tend to have programs that are designed for those who want to practice yoga and get a relaxation package at the same time, and figuring these details out with the spa can help you get something that is incredibly beneficial and efficient. Resorts are another place to teach yoga and practice it, though might not always be the most consistent way to be able to practice your yoga. For those who are looking to teach yoga, resorts are a great option since they enable you to practice in a good space while providing you with all that you would need. However, very few resorts hold yoga sessions on a regular basis, and the cost that one has to incur in these can drastically rise depending on the hotel and its location. If you are looking for a place to attend a yoga session, resorts can be a good option on a one-time basis because of the programs that they host. However, you might not be able to get what you need if you are thinking of going in for repeated sessions. Rehabilitation centers are one of the final options in the indoors category for the purpose of practicing yoga. Rehabilitation centers are designed to help people get back on track and lead better lives, and yoga is one of the ways to help them achieve that. Most rehabilitation centers already have yoga classes being held on a regular basis because of how good this can be for those who are recovering, and this proves to be a great place to be able to teach and share your knowledge of yoga. For those who are looking for a way to practice yoga and clear their mind, these centers provide a number of beneficial programs that are designed to give you the very best of everything that you would need. 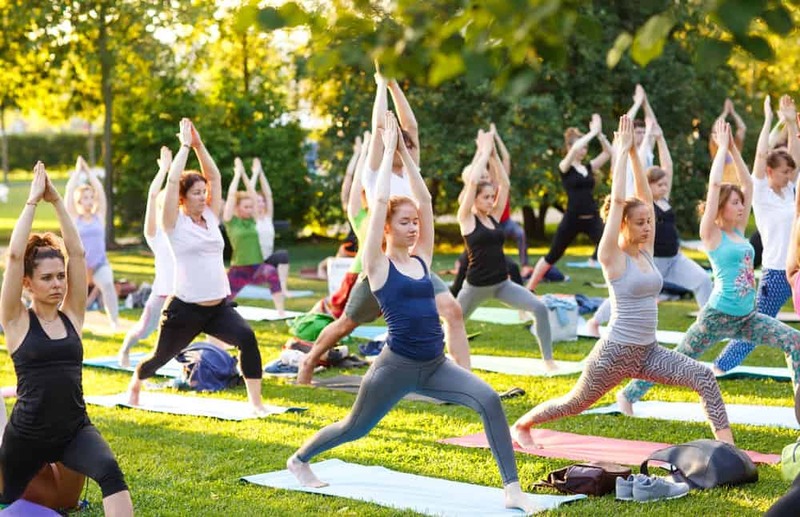 If you are looking for a good outdoor space to be able to practice yoga, parks are one of the best places to start. These places are great because they can provide you with the kind of location that you need without much trouble, and can be incredibly beneficial for you and those practicing the yoga along with you. Parks are a brilliant place because they are surrounded by greenery and everything natural, which makes it a great spot to reconnect with nature and yourself. There are of course certain limitations to practicing in parks, and certain regulations that one has to comply with when they choose a park as their space to practice. It also becomes essential to find every piece of information before choosing a park space to be able to practice your yoga. Beaches are one of the most relaxing locations, and if you have access to a beach, conducting yoga in them is never a bad idea. Just like parks, these too provide a space in which people can relax and connect with nature and themselves. It is a brilliant option for anyone who wants to truly experience all the positive effects that yoga has to offer. 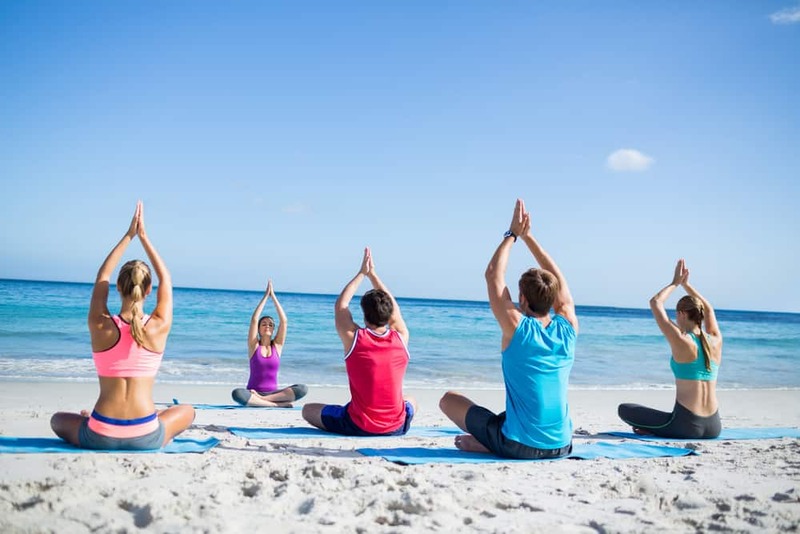 Just like parks, beaches too have a certain amount of limitations when it comes to hosting classes and yoga practices. There are also certain regulations and permissions that individuals need to attain before they start practicing yoga there with other people. 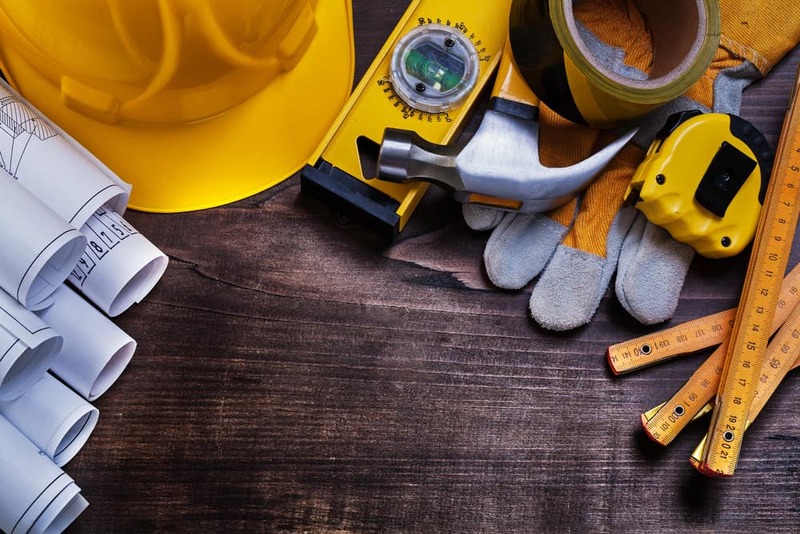 Overall, this is one location that can work out incredibly well if you get all of the specifications in place and ensure that the regulations that are imposed are all met with.